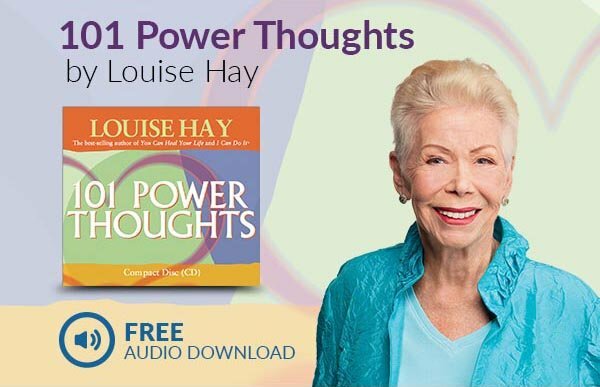 On this enlightening and entertaining Online Video, Louise L. Hay explains how we can dissolve the barriers that prevent us from being healthy and successful. 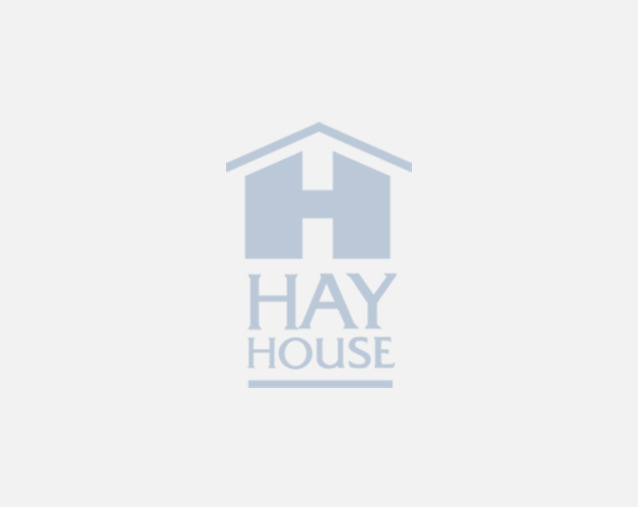 She shows us that fear, guilt, resentment, criticism, and other negative forms of programming from the past can be transformed into opportunities for positive change and growth. By letting go of these limiting thoughts and feelings and accepting ourselves and others, we can experience the power of being in charge of our lives.